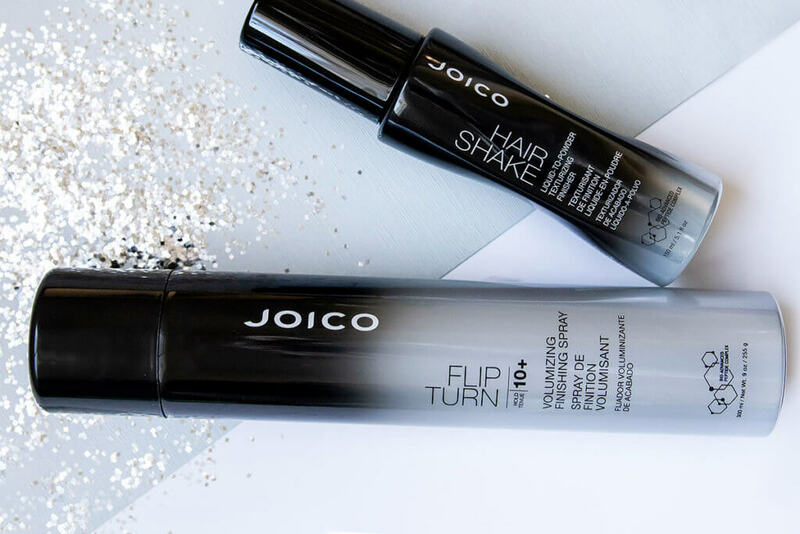 We’re talking about that classic, flip-your-head-upside-down-for-a-volumizing-fluff drill. And we just made the move ten times better with the most exciting finishing spray you’ll ever get your hands on. 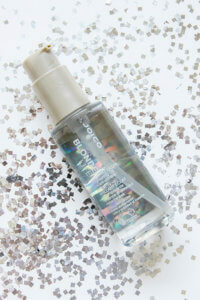 Spritz your locks upside-down, sideways, backwards… however and wherever you need a hit of hold and volume. Our innovatively-designed nozzle super-charges hair with big-time body from any angle. Trust us: You’ll flip for the stuff. My stylist just recommended this and it’s fabulous. Perfect for my fine hair. Lifts and holds. Amazing. 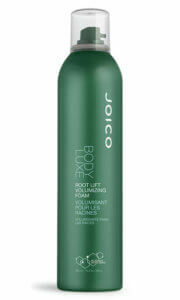 Love the initial smell that doesn’t stay strong but is solo much nicer than any other hairspray I’ve ever tried! Directions: Shake can well. 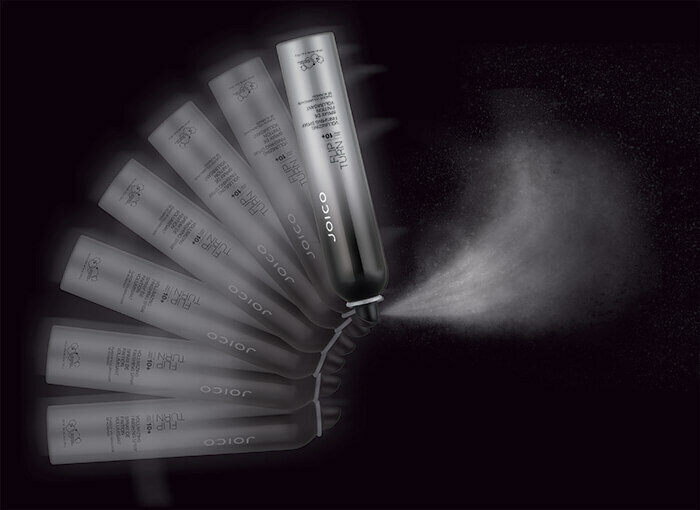 Spray with abandon in any direction; our unique “actuator” allows for 360-degree sprayability. Just discovered this hair spray. I love it. It has great hold and smells great.